Another Boomer Sooner! 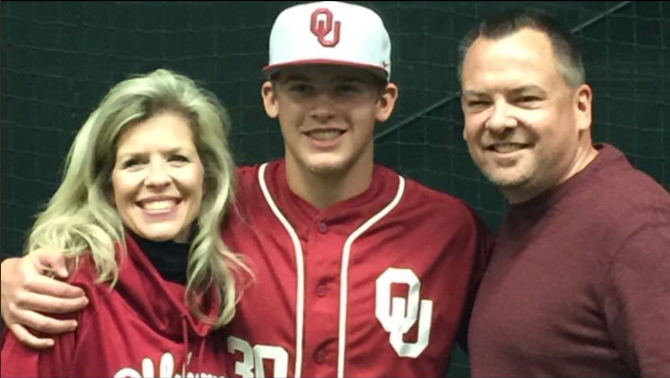 Dallas Tiger, Hunter Marshall, recently committed to The University of Oklahoma. 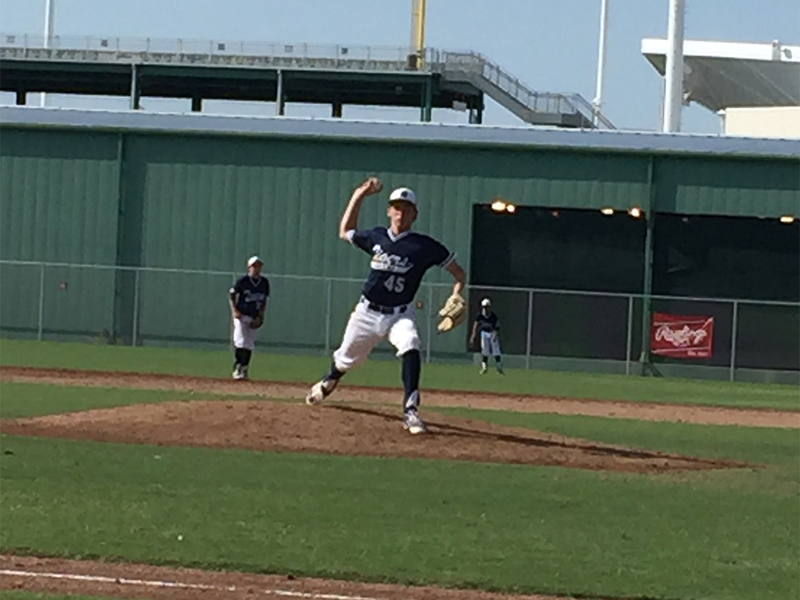 He is a future 2020 grad at Keller High School and plays on Dallas Tigers Arias. Congratulations Hunter!